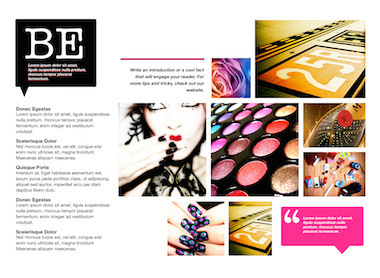 Let your verbal and visual personality or brand shine through with the stunning layouts of the Theme Template. The ultimate affordable design resource for iBooks Author right at your fingertips. 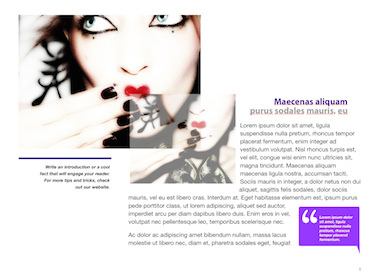 Each template is expertly crafted to give you the ultimate foundation for your book’s design. 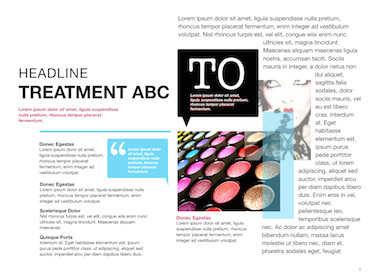 We carefully balance typographic beauty and eye-catching layouts with ease of reading to deliver an aesthetically pleasing experience that will stand out from the crowd. 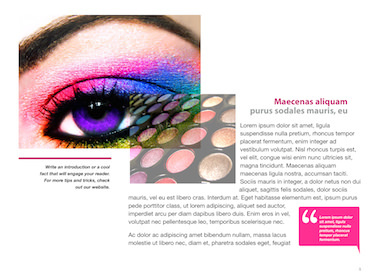 Easy to edit designs make it easy to create a book that’s one of a kind. 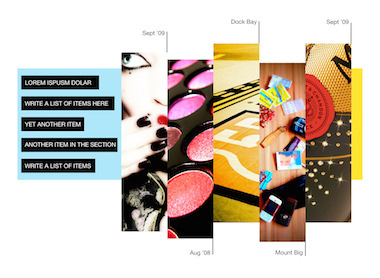 Replace photos, change fonts, resize text and graphics, and replace the placeholder text with your content. 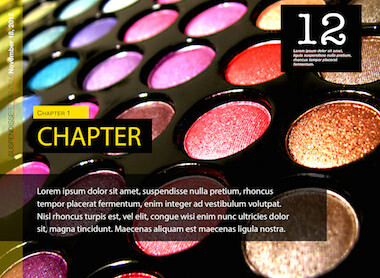 All layouts and elements are 100% editable. Customize as much, or as little, as you want. Beginning with a blank page is hard. Boost your productivity by downloading a beautifully designed template that’s ready-made for your content. Still not sure if iBooks Author Templates is for you? We offer a 100% money back guarantee, no questions asked. There’s no risk to try a template today. So, what will you create today? 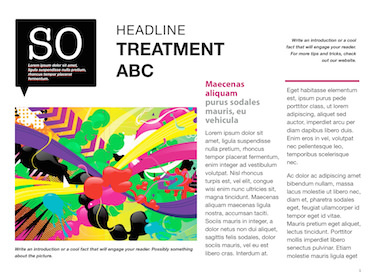 Get started now with a professionally designed template.